This just in: Retail and industry sources are now telling us that 20th Century Fox Home Entertainment is going to be releasing John McTiernan’s original Predator (1987) on 4K Ultra HD Blu-ray later this year, likely in August, to support the September theatrical release of the new Shane Black sequel film The Predator. We’ve updated our 4K Ultra HD Release List accordingly. We don’t have any additional information on this yet (this is NOT an officially announced title yet), but fans will know that this film has been plagued by terrible transfers on disc over the years. 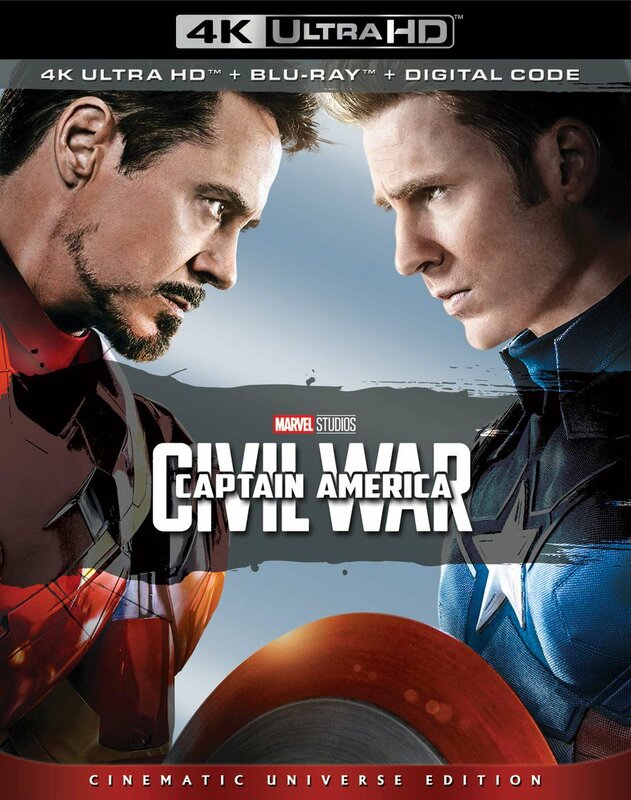 The original 2008 Blu-ray release was decent, though the 2010 Ultimate Hunter Edition Blu-ray (which included all the legacy special features) was a flat-out disaster of epic proportions, with so much of the film’s fine detail and grain texture removed through the excessive use of DNR (digital noise reduction) that it was unwatchable. Fox certainly already knows this, but it’s worth saying regardless: The studio could score massive points with fans of the film if the 4K remastered package included a new and properly-remastered Blu-ray edition of the film as well… one with all those good special features too in one package. Fingers crossed.